Thanks to about 170 members who came to our AGM on Thursday night. 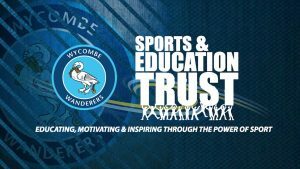 One feature this year was a presentation by Paul Foley, the Head of the club’s ‘community arm’ Wycombe Wanderers Sports and Education Trust. In particular slides 10-15 which outline the many different workstreams in which WWSET (a registered charity) is now involved.